Author Notes: Specially requested by my brother, Bill. He is the one who sat patiently picking crabs for hours, mounding the delicious meat for the very end and then offering it to his mother or to one of his children, nieces and nephews. For instructions on how to toast bread, please do not use Carl’s recipe. Pick through crab to remove any shells and put in bowl. Remove crust of toast, break into crumb size pieces and add to crab. Add celery seed, white pepper and salt. 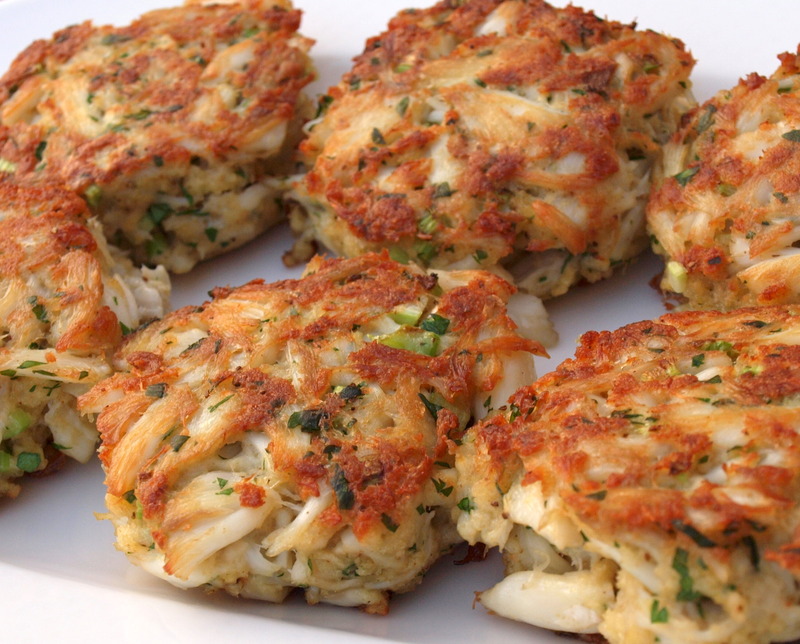 Toss all with crab & toast. Mix mayo and Worcestershire in separate small container. Fold into crab. If mixture is not moist enough to hold together into patties, can add one beaten egg. Heat oil and butter in frying pan on medium heat. Add patties and cook about 2 minutes per side or until lightly browned. Remove and serve.